Arnica montana is a small plant with yellow daisy like flowers. These flowers are often collected and dried for medicinal use. 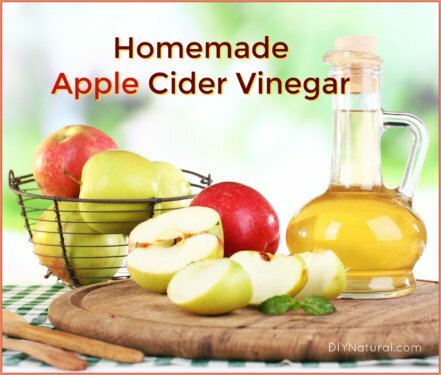 It is used most often in healing bruised skin, sprains, swelling, and sore muscles. For a DIY cream for bruises and sore muscles, the dried flowers can be infused into oil (keep reading for instructions) or soaked in water to make a part of the cream. Arnica can also be used in soaps. It is very poisonous internally, and so should NEVER be used internally or on broken skin. However, it’s safe and beneficial to use externally. Homeopathic preparations are very different and are very carefully and stringently controlled. What we are using here is the whole herb. Home Remedies for Bruises and More! Using a heatproof container, heat your carrier oil with the dried arnica. Keep warm for a half hour or so. Strain out arnica flowers and compost or discard them. Measure out ½ cup infused oil and add the wax to the oil. Heat until the wax melts. Then add the butter and keep the mixture hot. In another container, stir the borax into the water and heat until very hot. When the two mixtures are very hot, very slowly pour the water/borax mixture into the oil/wax mixture. (Be careful, as it will probably bubble up.) Stir as you go, gradually mixing the two together. Stir for a few minutes then add the optional comfrey infused oil. Use a stick blender to mix completely. You can incorporate air into it if you like it fluffy or keep it more like a cream. When blended, transfer to jars and close tightly. Apply cream on bruises and sore muscles to speed healing. DO NOT use on broken skin. What’s the purpose of the comfrey infused oil? This ingredient is optional, but plays an important role in the cream. Comfrey is also called “knitbone” – it has been said to help speed the healing of sprained muscles and help set broken bones faster. Ingredient for arthritis sufferers – If you have arthritis, you can add 1 teaspoon of cayenne powder to the dried arnica and infuse it into the oil. This can help to ease pain and stimulate circulation. 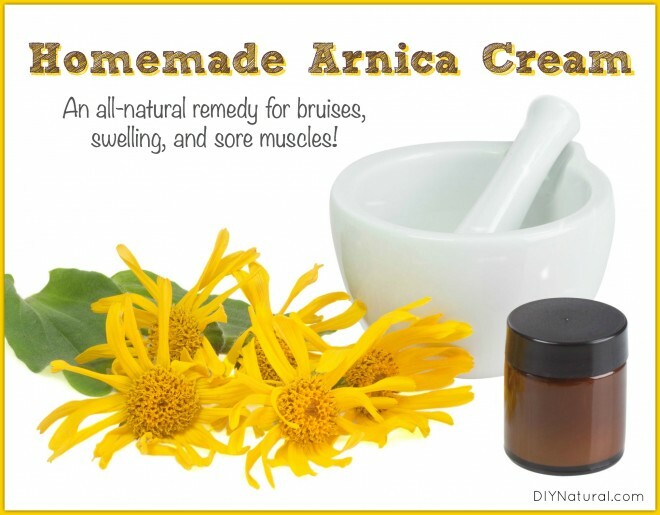 Have you ever used arnica? 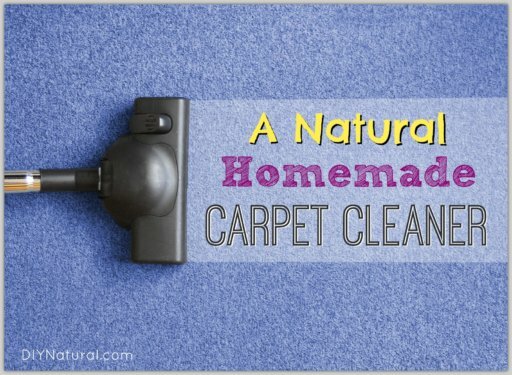 How has it worked for you? Let us know! Help! I don’t have a comment on any of these …I just need help! I have been invaded, in my kitchen, with very tiny, tiny black ants! And I can’t seem to get rid of them. I have tried washing the cupboards with vinegar, putting down bay leafs, sprinking red hot pepper. Some are not using the top of the cupboard, they are now crawling on the tops of the drawers! It is frustrating!! Can you help me, please? I LOVE DIY. Keep it coming…. Ants can be a big problem, Ruth, and hard to get rid of. I tried all kinds of things and at work, we are limited in what we use because of health department rules and such. I finally made a borax solution with sugar. Stir 1 teaspoon of borax, like you use for laundry, into a cup of sugar. Label well!! You don’t want to mistake it for plain sugar. Then add a tablespoon of this to 1/4 cup of boiling water. Let cool, then place the liquid in some jar lids around where the ants are. They will line up to get at it! I’ve also added some honey for extra incentive. It’s not immediate, as they need to take it back to the nest and feed it to the others, but we did this in May and haven’t seen an ant since. Good luck! 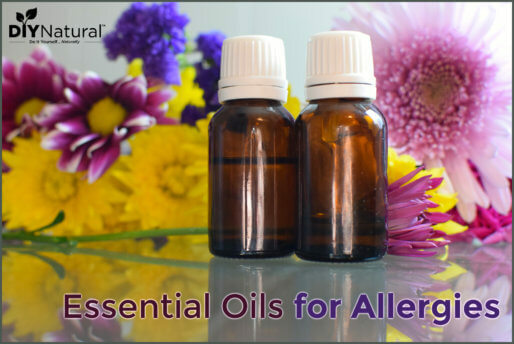 Geranium essential oil will keep them away. I use it to deter termites and it really works fast! I love using arnica and comfrey in my muscle balm too! It works extremely well. I melt beeswax down in my infusion and pour it up into tins. I love the idea of tins, Brenda. I’ve always used jars, but I’ll have to try it. Thanks! Love your hints and recipes, but I wanted to ask about the chili powder for help with improving circulation. I am a type II diabetic. I am also having some of those tingling/numbing sensations in my feet. Will the chili powder help to alleviate these sensations and can the powder stop/reverse these sensations? Thank you, any help will be greatly appreciated!